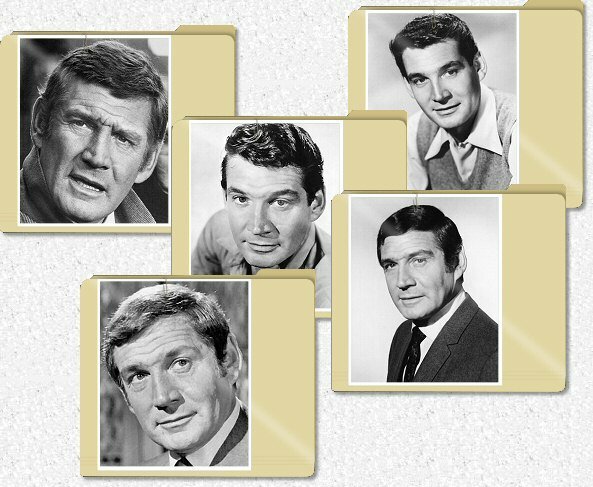 The following pages contain hundreds of pictures covering the entire span of Gene Barry's career. Additional photographs are displayed throughout the site. Approximately 1,500 images of Gene Barry are available on this site.